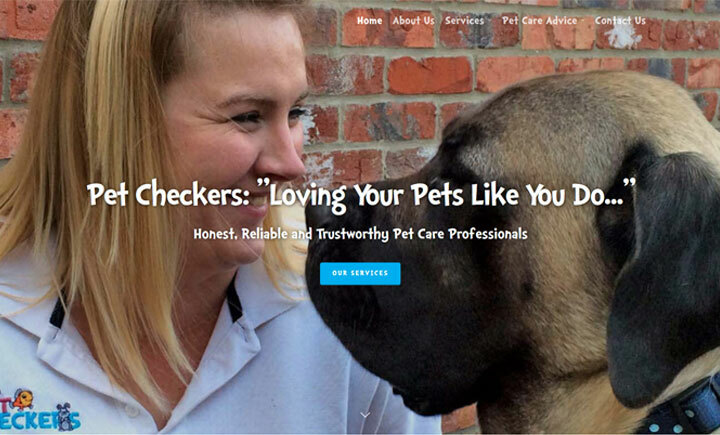 Founded in 2013 and based in Branston, just outside Lincoln, Pet Checkers offer a professional and personal dog walking service. Pet Checkers don’t do group dog walks, which means your dog will always get our full and undivided love, care and attention as if they were our own. For walks, we’ll take your dog through the Lincolnshire’s woods and fields, or explore the paths through the city. If your dog isn’t too active, we can take it easy too! We aim to be the best pet care company in Lincoln by providing the very best service to our clients and the very best care to their pets. Pet Checkers also covers Branston, Heighington, Washingborough, Waddington, Nocton, Dunston, North Hykeham, South Hykeham.